Why am I losing my hair? It’s a question that many men and women ask themselves every single day. Unfortunately, there’s not always a clear-cut answer. For some people, hair loss is hereditary, while for others, hair loss is the result of them being under too much pressure at work or not getting the right vitamins in their diet. Whatever the case, you should make a push to figure out why you are experiencing hair loss. Here are some common causes of it. Stress is bad for the human body for a number of different reasons. One of those reasons is that hair loss can become a problem for those under too much stress. When you are stressed out over something, it can cause your hair to shed, and while it’s usually only a temporary thing, long-term stress can have permanent results. Studies have shown that too much vitamin A in your diet can cause hair loss, according to Health.com. If you are regularly taking in more vitamin A than is recommended for you, you might start to notice hair loss. By cutting back on vitamin A, you can usually stop hair loss from occurring and allow your hair to grow back. But it’s important to find out this cause early before it does irreparable damage. 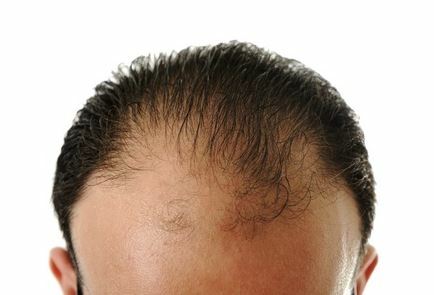 Hormonal imbalances have been shown to cause men and women to experience hair loss. Many women who take birth-control pills or other hormone-related medications have trouble with hair loss and don’t know what’s causing it. They should speak with their doctors about this condition to come up with a solution to the problem. Have you lost a lot of weight recently? That might seem like a good thing, but a dramatic weight loss can result in vitamin and mineral deficiencies in your body that will also trigger hair loss. Your body might correct itself eventually and bring your hair back, but this is a side effect that many people don’t see coming when they’re trying to lose a few pounds. Hair loss is a reality for many men and women, but you don’t have to live it. In some cases, making lifestyle changes will do the trick and regrow your hair. But if you continue to struggle with hair loss, NM Hair Replacement Studio can offer you real hair loss solutions that really work. 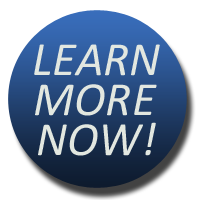 Book a free consultation with us by calling 718-267-2516 today.